No one cares about app download numbers any more. In 2014 it is far more important for publishers to understand what users do after download, and that is what our new features provide in crystal-clear detail. … With our new cohort analysis capabilities, publishers will be able to track exactly what works in marketing to, or engaging with, tightly defined groups. We have already seen this drive significant increases in monetization and improvements in user acquisition efficiency during beta trials with publishers. 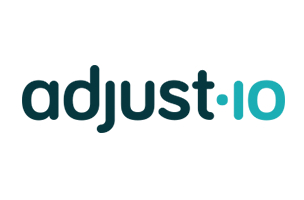 In the past year adjust integrated roughly 10 new SDKs daily, as well as more than 150 mobile advertising networks. Adjust also logged more than 3 billion tracked sessions in January 2014 alone.